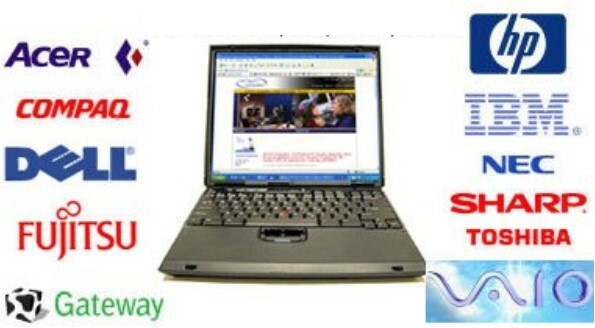 Shalynx Solutions is possibly the ultimate in the industry for those looking for high quality laptop repair services at highly competitive rates. At Shalynx Solutions, we render a range of top-quality, unsurpassed laptop repair services as well as IT consultancy services for both home users and business clients. If your laptop faces problems like slow performance, hard drive failure, broken hinges; dead, dark or cracked display; DVD / CD – ROM issues, blue screen of death, sticky or dead keyboards - our expert, knowledgeable technical staff can help you diagnosing and fixing it. 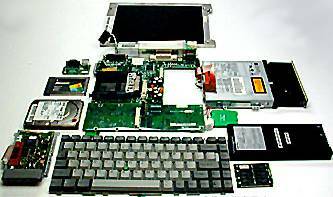 With a complete stock of genuine laptop parts of all top brands, we also render replacement services in the East Africa. 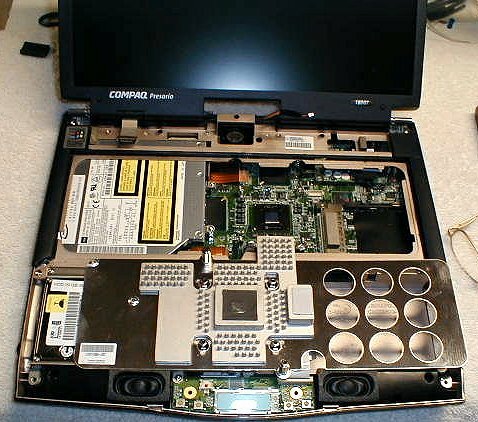 Further, as part of our laptop repair services, we carry out laptop repair for almost all leading brands such as Packard Bell, Panasonic, Acer, Apple, Asus, Gateway, Toshiba, Medion, HP, IBM, Fujitsu, Dell, eMachines, and Sony. Our specialties, among many others, are competitive pricing, quick return options, and friendly services. Customers can either bring their defective or broken laptop to our repair facility headquartered in Kisumu or we can arrange for a pick up delivery service. We provide same day delivery to our Kisumu based clients and next day or fast turnaround services to our outside town clients.